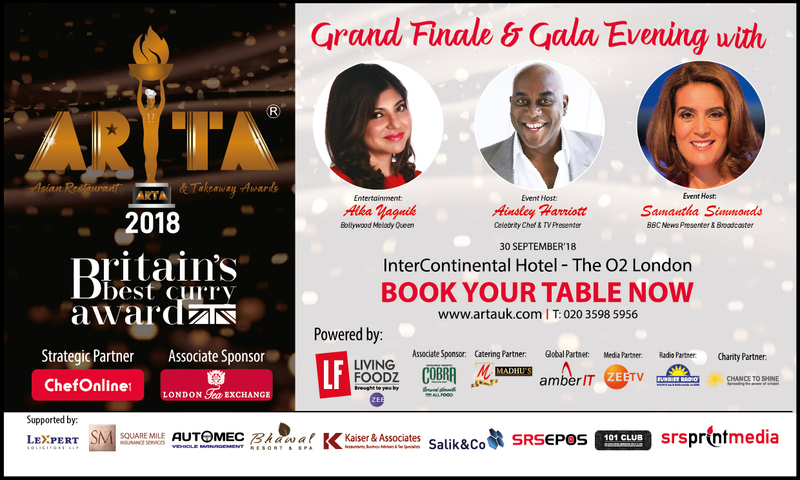 ARTA Grand Finale is fast approaching on 30th of September 2018. 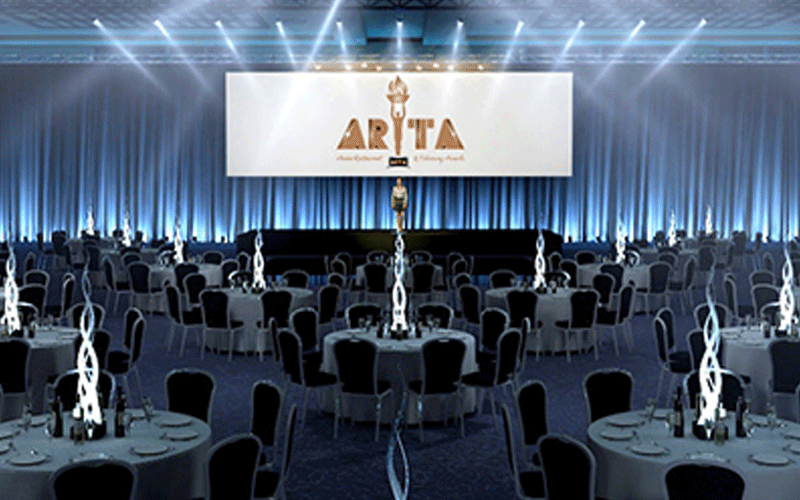 1000’s of people have participated in nominating their favourite Asian Restaurant & Takeaway. 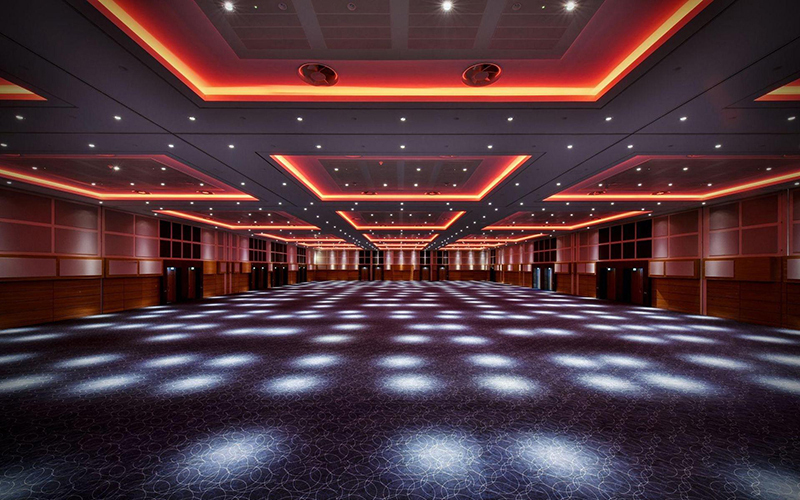 A night of glamour and celebration awaits where we will reveal the best of the best. 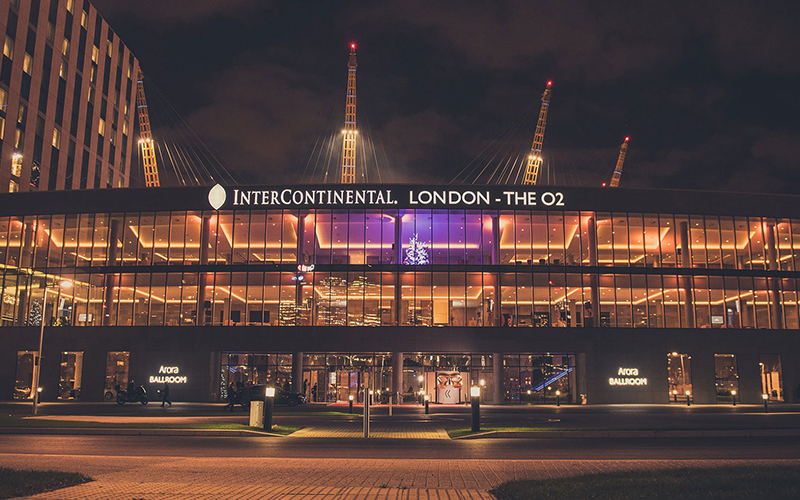 Renowned for being market leaders in the Asian catering industry, an unrivalled reputation for the highest standards in events planning service and fine food. Samantha is an award winning broadcaster, influential blogger, corporate host and motivational speaker. 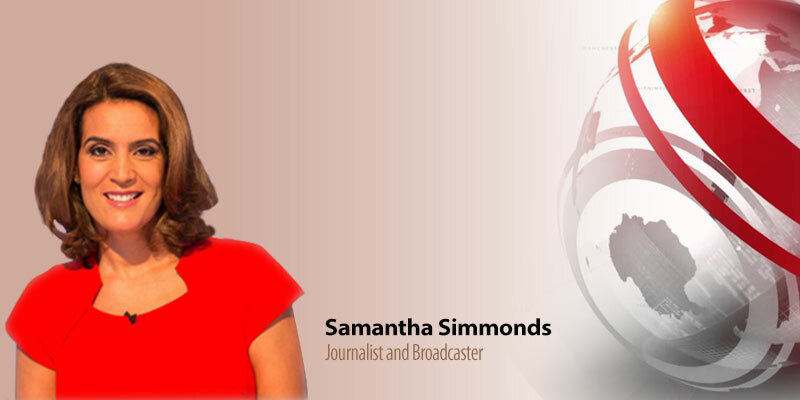 Samantha has been a journalist and broadcaster for more than 20 years – she is currently presenting on BBC World News and BBC Business News. She presented on Sky News for more than a decade anchoring coverage of some of the biggest stories of recent years. 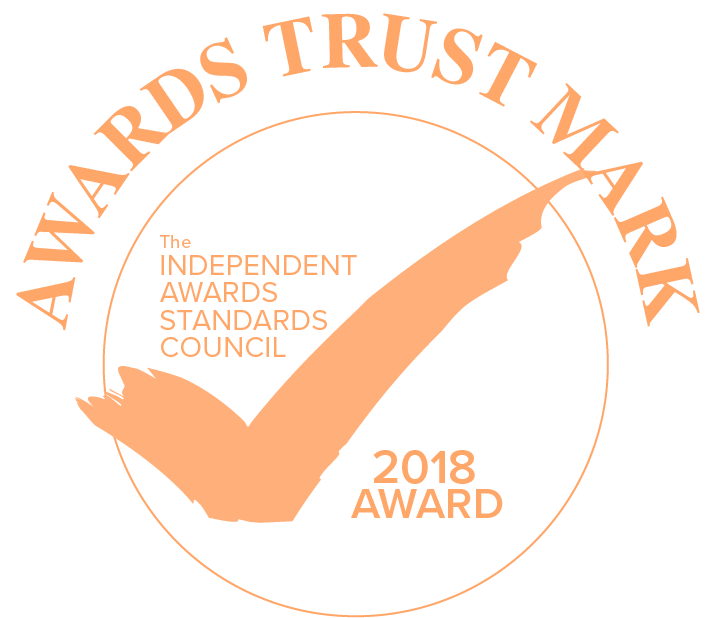 These included the murder of British MP Jo Cox, the EU referendum, several general elections and the terror attacks in Tunisia and Brussels. She also broke the news of the sudden deaths of Michael Jackson, Amy Winehouse and Heath Ledger. Her blog about parenting and issues around women in the work place has gained a huge following. She often writes for the Daily Telegraph, the Daily Mail, the Mirror and the Huffington Post. Samantha was the recipient the 2017 international All Ladies League Women of Excellence award presented in the House of Lords by Baroness Hussein-Ece and Baroness Jenkins. 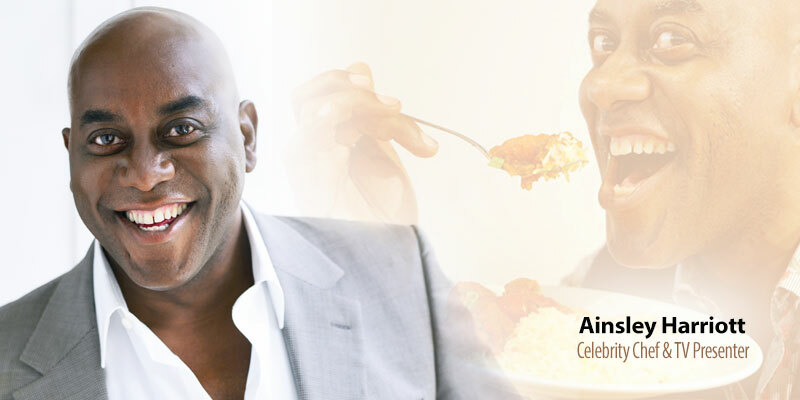 Ainsley Harriott is an English (UK) Chef, Television Presenter, Comedian, Television Personality & Author. He is known for his BBC cooking shows 'Can't Cook, Won't Cook and Ready Steady Cook'. Harriott's talents lie in comedy and singing as well as cooking and Harriott formed the Calypso Twins with school friend Paul Boross, releasing a hit record in the early 1990s, "World Party". Harriott is a best-selling author, publishing twelve books as well as numerous others in conjunction with his television shows. Including foreign-language translations, he has sold over 2 million books worldwide. 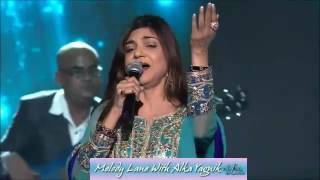 Alka Yagnik Kapoor is an Indian playback singer. She is noted in Hindi cinema for a career spanning over three decades. 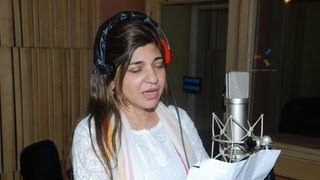 She is a record seven-time winner from a record of 36 nominations of the Filmfare Award for Best Female Playback Singer, a two-time recipient of the National Film Award. Further, as many as twenty of her tracks feature in BBC's "Top 40 Bollywood Soundtracks of all time" review.